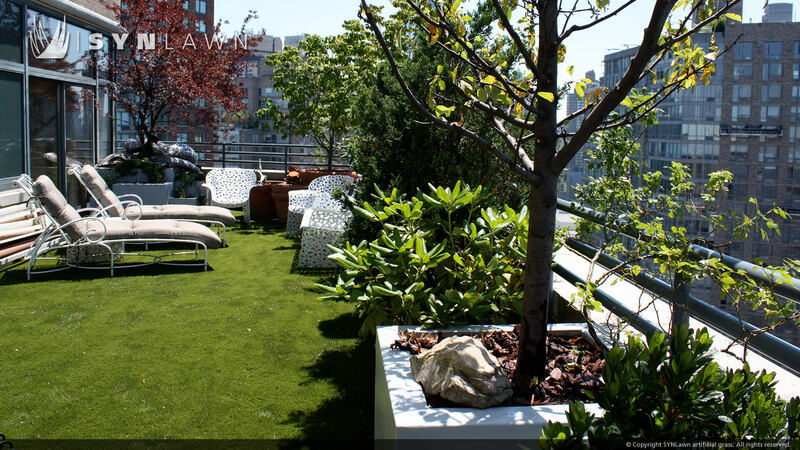 The SYNLawn Roof Deck solution creates many advantages for residential and urban life by creating more usable space for a business or entertaining. 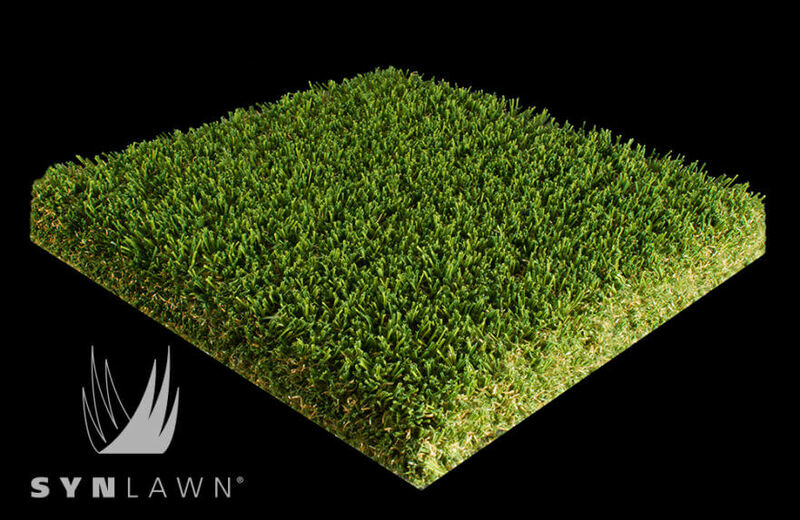 Artificial grass roof decks can be placed over the garage, on outdoor/indoor decks, pool areas, and patios for commercial or residential projects. 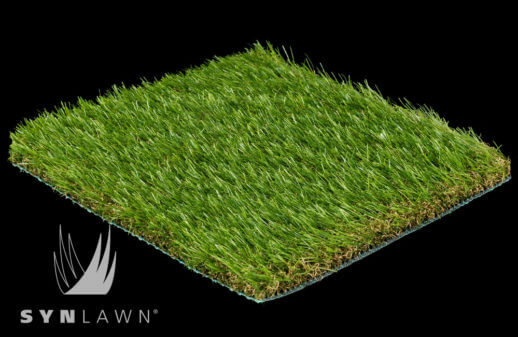 Synthetic turf provides a longer lasting alternative to wood or composite decking and concrete all with less maintenance required. 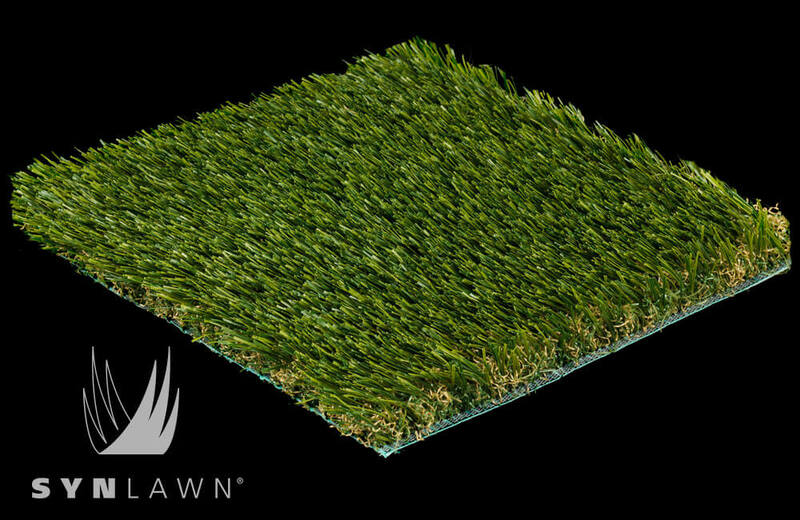 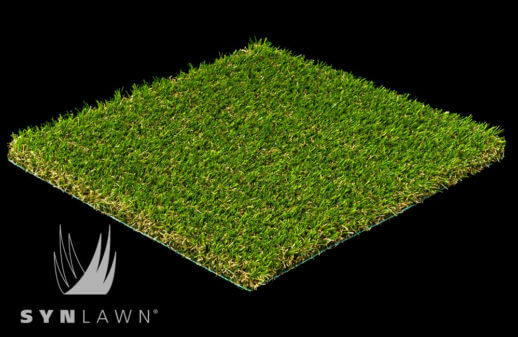 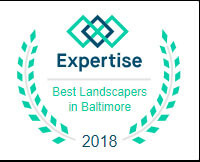 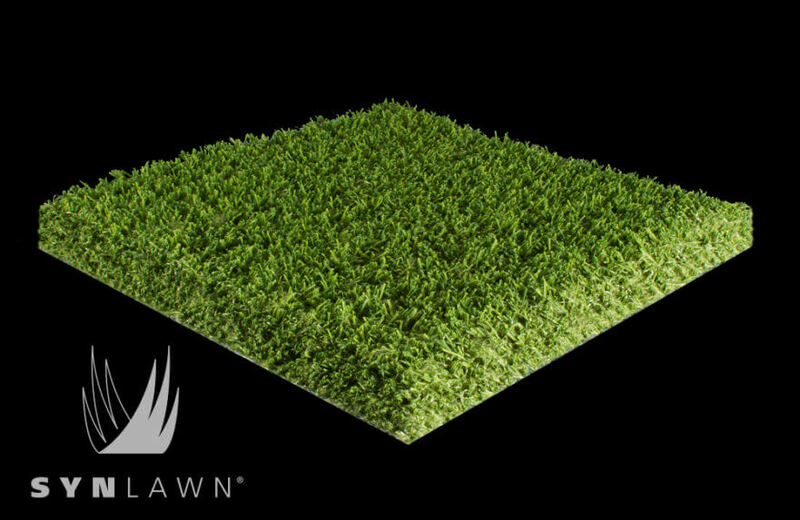 Urban residential and commercial buildings will benefit from using SYNLawn artificial grass to create rooftop gardens, entertainment areas, and enhance balconies and terraces with a lightweight surface, easy installation methods, and proper drainage. 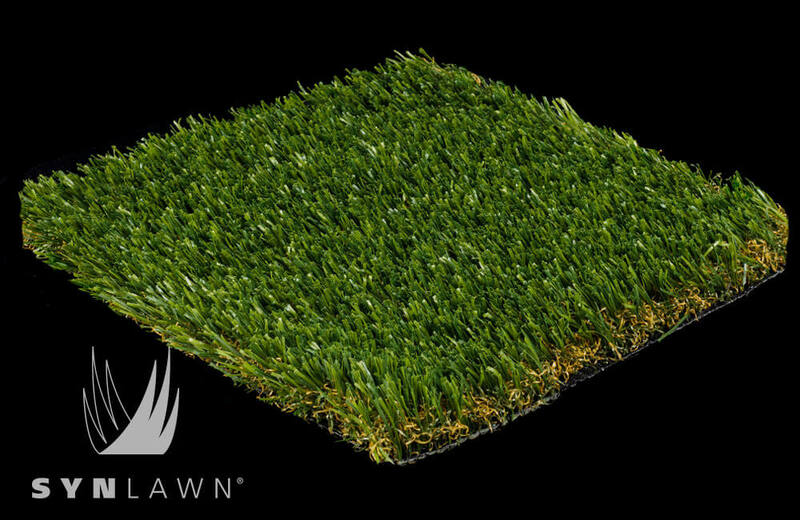 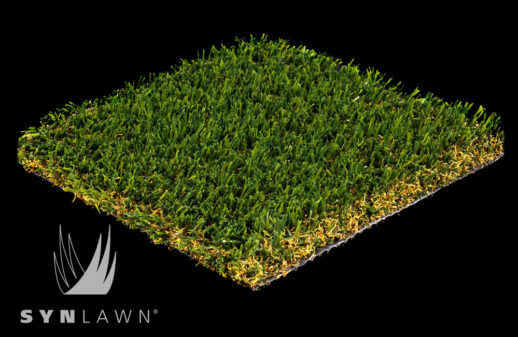 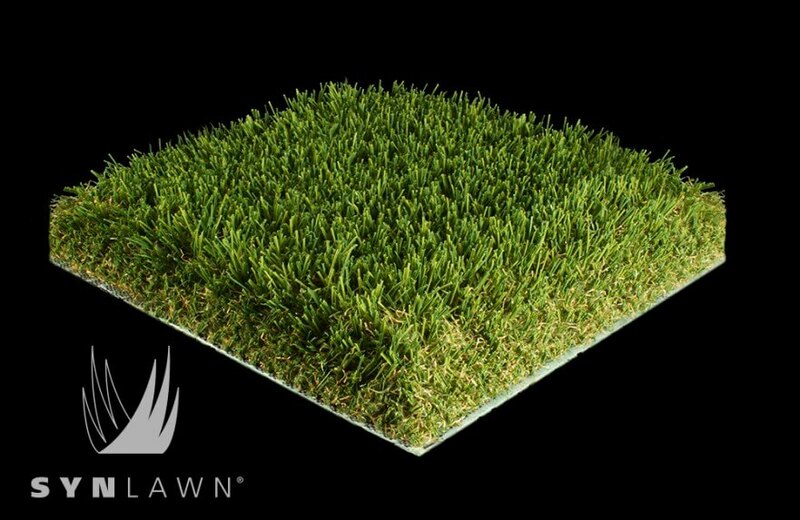 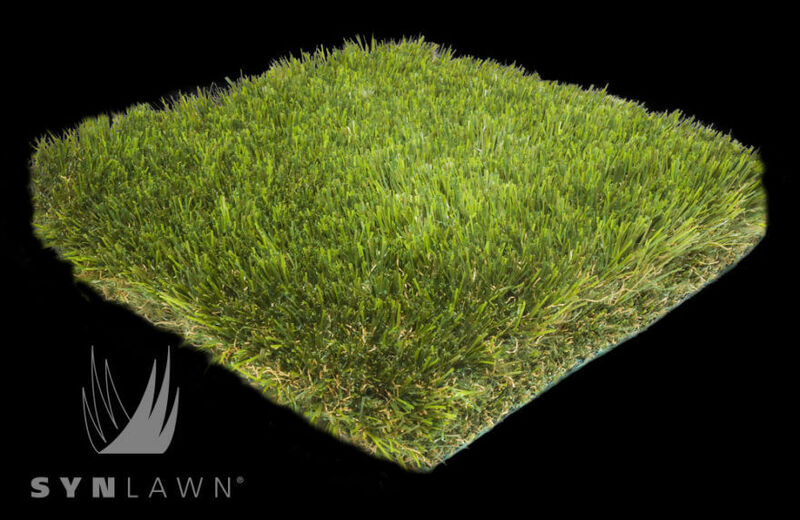 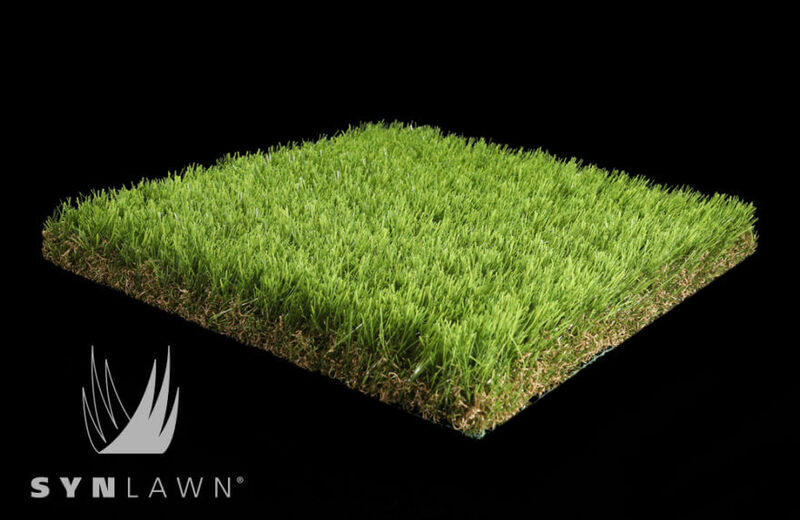 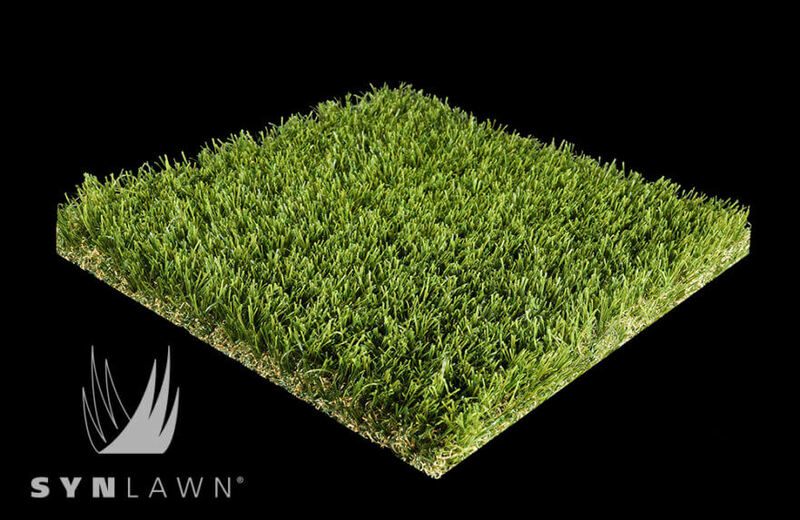 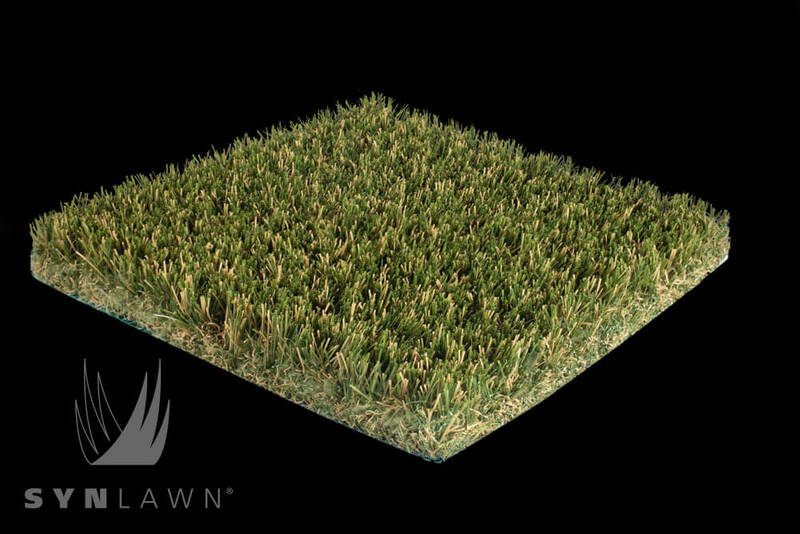 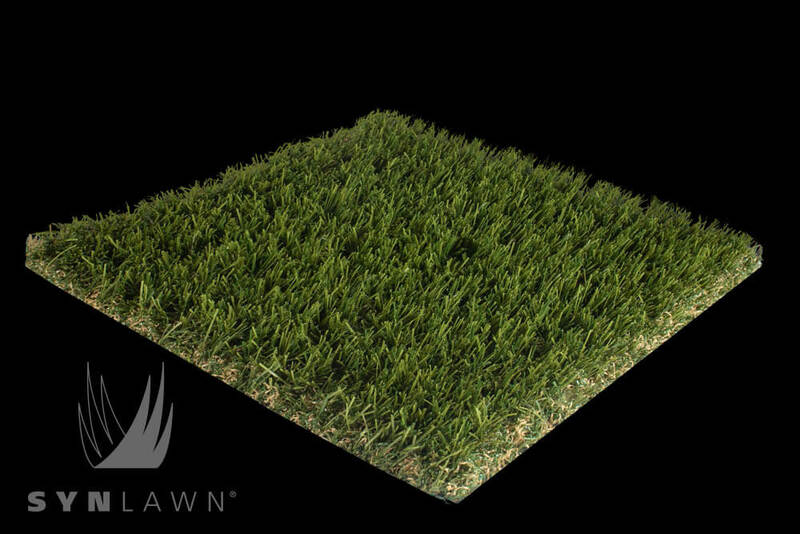 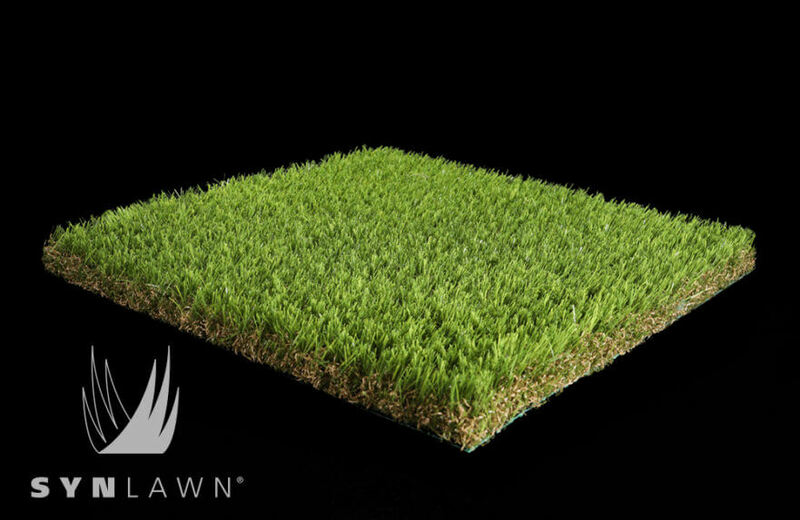 Plus, SYNLawn’'s nylon synthetic grass comes with a Class 1 fire rating.